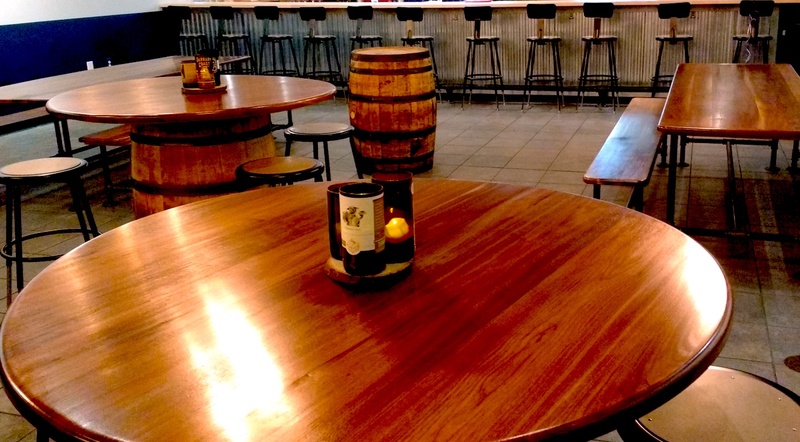 MINORS IN THE BREWERY:: Our liquor license requires that a minor must be eating a prepared meal to be allowed inside, and we offer local snack options to meet this requirement. DOGS IN THE BREWERY:: Dogs are welcome because dogs make people happy! Please keep them leashed at all times. FOOD:: Food trucks are available as much as possible and we also offer local snack options. If a food truck is not available, you may bring in your own food or have it delivered. PRIVATE EVENTS: Due to space limitations, we are unable to host private events. TRIVIA Every Thursday at 7pm. Wed 24th Grayce Gardens – Plant your own Succulent!